My name is Mark.G. 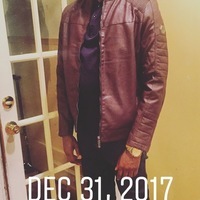 Wadley i'm a writer and Published Author from Philadelphia. 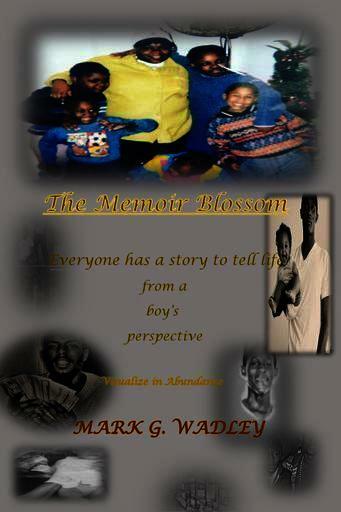 Im on a Pursuit of becoming a Best selling and Award winning Author. I hope to inspire the youth, and become an icon within the books of history as i make my mark in this life. As a writer i want to be apart of the greats that ever produced a story, and on my pursuit i still keep my faith in doing so.